It’s that time of year again, the air is crisp, the leaves are falling, and people are tackling each other for flat screen TVs. As you know one of the biggest holiday’s of the year is coming up… Black Friday (oh yeah, I guess it’s Thanksgiving too). Is your business ready for one of the biggest days in retail? You may have spent weeks preparing employees to work overnight, but don’t forget to inform your customers that you’ll be open during these Black Friday hours. Here’s why you need to set special hours for the holidays. We get this question all the time. And let’s be real, that ominous warning “Thanksgiving might affect these hours” looks a lot less convincing than “Thanksgiving Hours”. 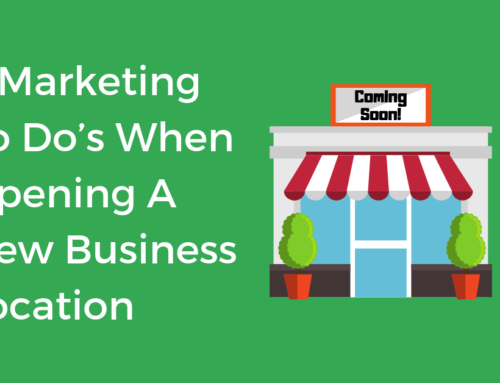 Don’t give your customers a reason to doubt whether you’re open or not. Set your holiday hours so customers can be confident in their decision to visit your store. 73% of consumers say they lose trust in a company if their listing information is incorrect and the holidays are no exception for inaccurate listing information. 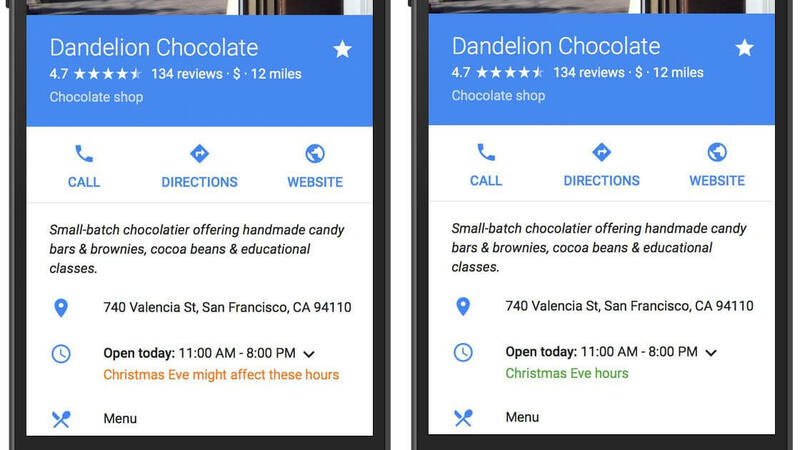 Setting special hours isn’t just for Google My Business Listings (GMB), you can set special hours on Yelp, Bing, Facebook, and a few of the smaller or industry-specific directories. Don’t drop the ball this holiday season by forgetting to add special hours for every location across every directory. Setting Black Friday and other holiday hours isn’t very hard but there are some best practices you might want to follow. We recommend setting them 1 – 2 weeks in advance. 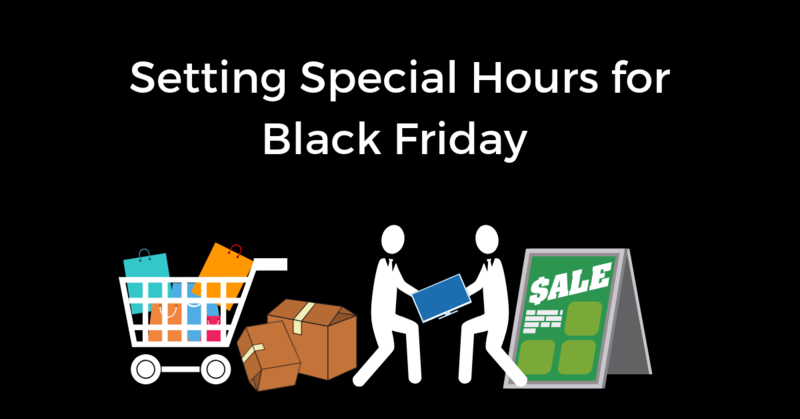 Don’t wait until the last minute, you might miss out on potential customers who are planning their Black Friday shopping ahead of time. 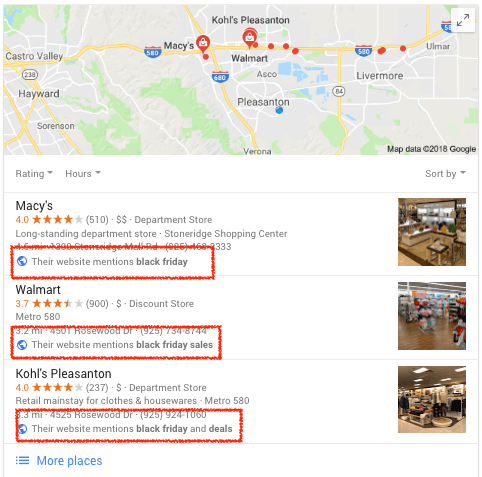 When consumers search for Black Friday deals, the local pack now includes a line that says “Their website mentions Black Friday”. Add Black Friday to your website with the proper schema markup in order to help rank for these types of queries. Updating hours for every location one-by-one takes forever. Save time by making bulk changes to multiple listings at once by using a software like Chatmeter. 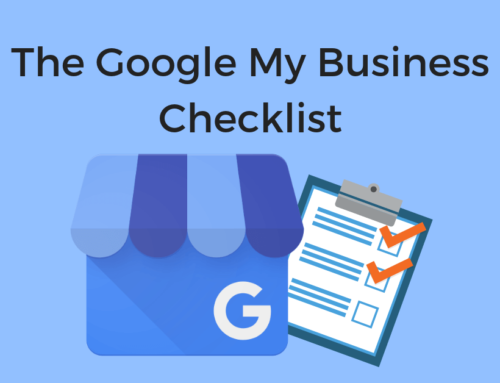 Google Posts are a great way to notify people of your special hours. Create an event to get the word out about your Black Friday hours and create some posts to highlight any deals or discounts. Posts stay live for up to 7-days so be sure to time them right and post daily. How Do I Set Special Business Hours? Ready to set your special business hours? We started prepping our customers as early as July. Check out this blog to for step-by-step instructions on how to set special business hours, it’s an oldie but a goodie. 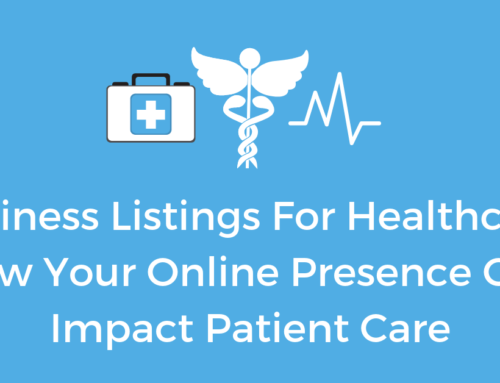 And if you’re tired of manually updating multiple business listings every holiday, ask about our local listing management services over a complimentary brand audit.